Continuing their lucrative trend of producing live action adaptations of their animated classics, Disney brings another beloved tale to the big screen in "The Jungle Book". Featuring a star-studded voice cast and top-notch visual effects, the film was destined to be a commercial success. And as someone with fond memories of the 1967 animated version, I'm happy to report that the film is an artistic success as well. Based on the novel by Rudyard Kipling, "The Jungle Book" tells the story of Mowgli (Neel Sethi), a young boy growing up in the Indian jungle. But this is no ordinary boy though, having been raised as among wolves after being orphaned as a baby. We meet him when he has adopted the ways of the wolf, learning life lessons from his "parents" (Akela Giancarlo Esposito) and Raksha (Lupita Nyong'o) and his guardian Bagheera (Ben Kingsley), a black panther. During one fateful water truce however (the animals' annual peace treaty during the drought), Mowgli is forced to learn some harsher realities about his world and his place in it. Threatened by the fearsome tiger Shere Khan (Idris Elba) who views him as a dangerous outsider, Mowgli is sent to find the nearby human village, setting forth on an unforgettable journey into the wild. 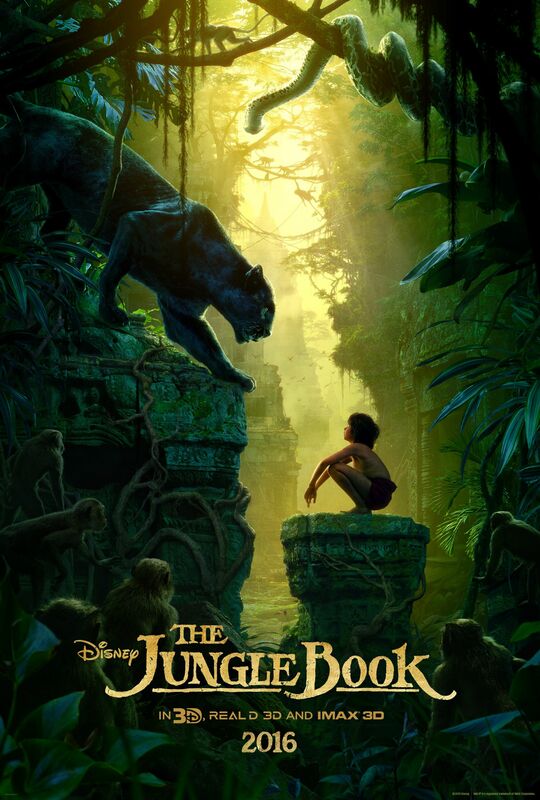 Indeed, "The Jungle Book" is a thoroughly enjoyable crowdpleaser, mixing infectious musical elements, intense action sequences, thought-provoking drama and heartwarming comedy to great effect. Of particular note is the film's visual design, incorporating cutting edge visual effects to create an ultra-realistic world of animal characters. Equally impressive are the environments, with breathtaking shots that feel inspired by the philosophies of the great naturalist Henry David Thoreau. Whether it's the glistening waterfalls or the evergreen foliage, Favreau seems enamored with the beauty of the jungle, as he rightly should. And it's this setting that enhances the underlying conflict of the film. Namely, what is man's place in the natural world? Is he protector or destroyer? To wit, this question provides us with a truly complex villain, played superbly by Idris Elba. In Shere Khan's eyes, human intelligence can only lead to destruction, due to inventions such as the "red flower" (the animals' word for fire). And even as Mowgli's innocence is apparent - emphasized by Sethi's lovable, albeit conspicuously American personality - and the famous songs evoke a sense of carefree harmony between man and nature, Khan's concerns and suspicions always ring true. It's for this reason why I was disappointed in the decision to excise the more honest ending from the animated film. In general, this reflects the only flaw in the filmmaking, which often favors spectacle over the more fascinating thematic material from the novel. The quieter thought-provoking scenes simply aren't directed with the same urgency. But ultimately, the film still delivers its environmentalist message loud and clear, maintaining the narrative's timeless quality and updating it with modern flair. If Disney's upcoming live action remakes are as smart and entertaining as this one, then I say bring 'em on! The most appreciable thing that I found in The Jungle Book was cutting edge visuals. After watching this movies at 123movies Online Site | 123movieshub.sc , I felt animation technology is going to transform movie industry at a big scale. As a Asian movies lover, I think Korean movies are also entering into this high profit movies race very soon. I like the Jungle Book because of its unique and interesting story about a boy. I always like to watch these kinds of movies to make my spare time worthy. 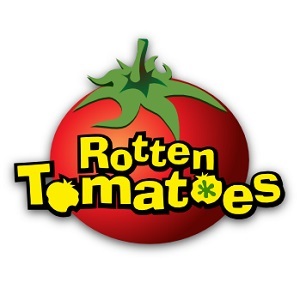 I like to watch movies online on Watch HD Movies free of cost where I can find any movie.